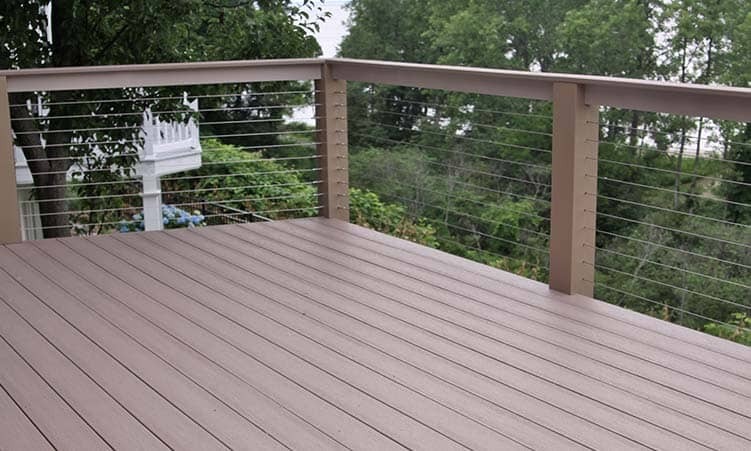 As a CPG Building Products certified contractor, we recommend and install their complete Azek and Timbertech lines of deck and railing options. 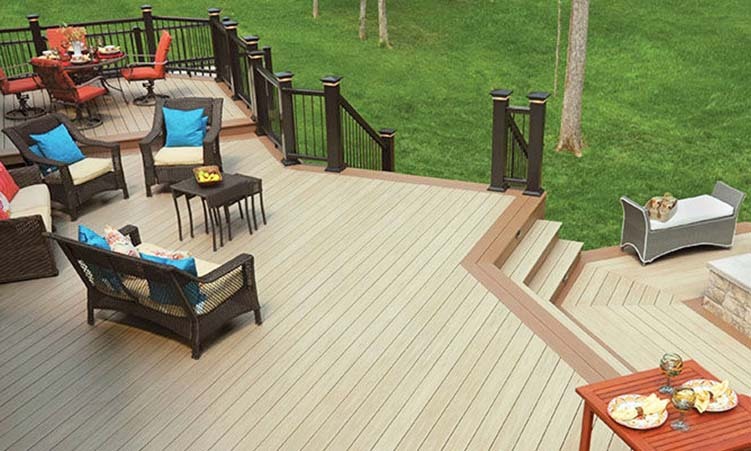 These vinyl capped composite and vinyl capped polymer decking choices are top of the line in each of their classes, and do not require the same maintenance that pressure treated or other wood decks do. The products we use are of the highest quality and second to none when it comes to choices and innovations. Both lines offer impressive residential warranties, respectively, and our impeccable work is always backed with a lifetime labor warranty. 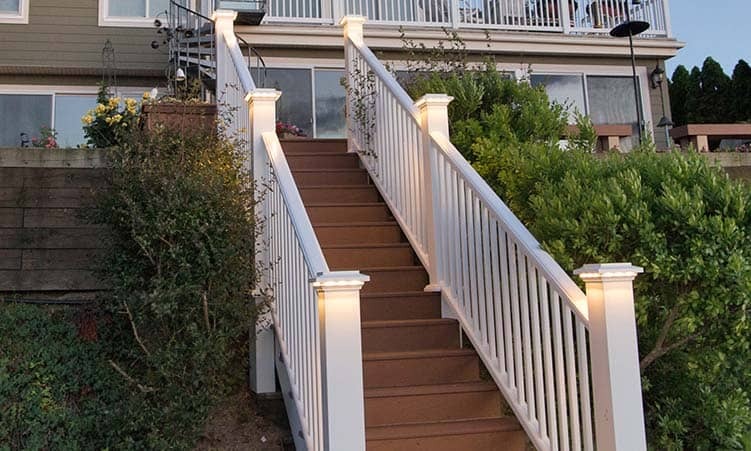 Complete with options such as lighting, benches, and concealed fasteners, having two distinct lines to choose from ensures the most comprehensive selection in the industry for you.